We are Aubin &Associates* - Notaries Public, serving Kelowna, Lake Country, West Kelowna and the Okanagan Valley for all Real Estate Matters, Powers of Attorney, Wills and Representation Agreements. We specialize in real estate, wills, drafting and recording legal documents. 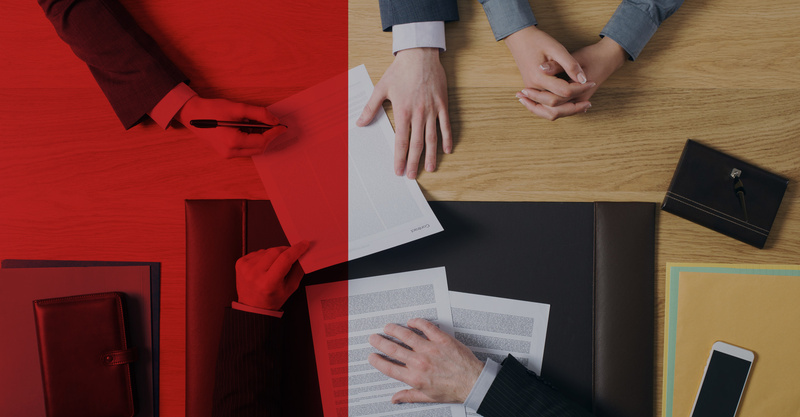 As British Colombian Notaries Public, we offer a wide range of professional legal services that are not available in Notary Offices of other jurisdictions. Our legal services serve as a viable and efficient alternative to using the legal services of a lawyer. Typically as a notary we are less expensive than a lawyer as our tradition has been to serve the public. But still have the same due diligence as a lawyer to serve our clients. Real estate transactions can be expensive but we alleviate that with our knowledge and streamlined process. Aubin & Associates* has been a trusted Legal Firm in the Kelowna area for over 11 years and have been the go to source for all the area's Notarial needs. We alleviate the hardships of figuring out estate planning; a difficult family topic. This is even an important process for young families in case of a tragedy and allows you to name guardians for your children. Allows you to name a trusted person to act upon your behalf should you become incapacitated in some form. For example a car accident where you do not lose your life but end up in a coma or such things as Alzheimers, dementia or physically incapacitated. Today, the position of Notary as a member of one of the branches of the legal profession is sanctioned and safeguarded by law. BC Notaries are unique in North America providing non-contentious legal services to the general public. As part of the Society, the professional work of a Notary is covered by an insurance plan that protects the public. Generally a home is the most valuable and important asset you will acquire in your life, and that is why you want to leave the paperwork up to a Notary. Whether a purchaser or a seller, you can depend on us to process your transaction on time and at a reasonable cost. Be it accident, illness or advanced age, there may be a time during one's lifetime when someone trustworthy is needed to act in our stead. Power of Attorney allows for the voluntary appointment of such a person for legal and financial matters, without diminishing your rights. An estate plan is more than just a will. In order to prepare your loved ones for a smooth transition, we focus on aspects like estate taxes, power of attorney, estate executors and more to ensure everyone you care for is protected and taken care of. Either by phone, email or in person, one of our Notary professionals will talk with you and discuss what your needs are in detail. After finding out your needs, we will provide you with direction or information on all your possible options to proceed. Once you've decided how you'd like to move forward, we go through forms together and gather the required information. Thank you! You have been a total pleasure to deal with, and I appreciate that you've gone above and beyond for our family. You've been great, you and your company were excellent to deal with! We are Aubin & Associates* – Notaries Public, serving Kelowna, Lake Country, West Kelowna and the Okanagan Valley for all Real Estate Matters, Powers of Attorney, Wills and Representation Agreements. We specialize in real estate, wills, drafting and recording legal documents. 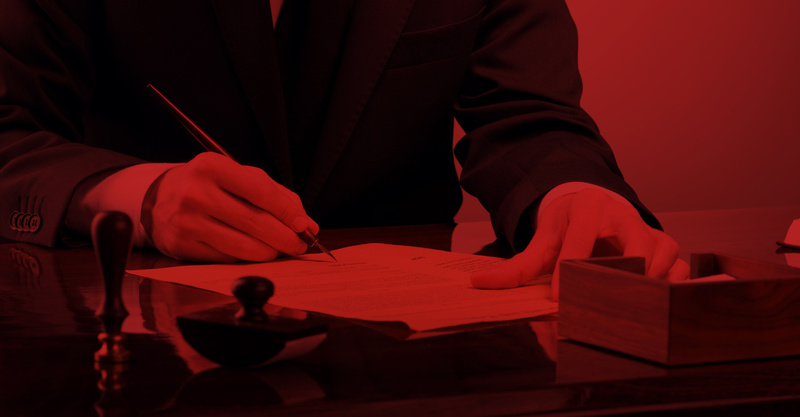 As British Columbian Notaries Public, we offer a wide range of professional legal services that are not available in Notary Offices of other jurisdictions. Our legal services serve as a viable and efficient alternative to using the legal services of a lawyer.